Dededo, Chalan Pago have roadwork scheduled - KUAM.com-KUAM News: On Air. Online. On Demand. Route 28/ Route 3 intersection: Route 3 southbound will be reduced to 1 through lane at the intersection. Bullard Avenue: There will be a lane shift on Bullard Avenue. Two way traffic will be maintained. On Monday, November 5, 2018, the two Route 1 southbound outer lanes will be closed from the Dededo Police Station to the Route 3 intersection from 9:00AM to 12:00PM. Two through lanes will be maintained. Motorists continuing southbound on Route 1 are advised to merge left into the open lanes as directed by traffic signs and flaggers. Alternative routes and/or adjusting drive times when feasible are encouraged. Construction activities are ongoing at the Route 1/ Route 3 intersection. Motorists are advised that the Route 1 southbound middle lane will be closed starting from the Dededo Police Station to the Route 3 intersection. The Route 1 southbound right lane will be a right turn-only lane onto Route 3. Two through lanes will be provided. Motorists continuing southbound on Route 1 are advised to merge to the open left lanes as directed by traffic signs and flaggers. No U-turn traffic will be allowed. Motorists are advised that there will be intermittent lane closures and shifts on Route 1 northbound traffic. The Route 1 northbound right lane west of the intersection will be closed starting from 9:00 AM to 4:00 PM. Two through lanes will be provided. Motorists continuing northbound on Route 1 are advised to merge to the open lanes as directed by traffic signs and flaggers. On Monday, November 5, 2018 and Tuesday, November 6, 2018, the DPW contractor, Hawaiian Rock Products, will continue road repair along southbound lanes on Route 1, Asan-Piti area, between 8:00 AM to 4:30 PM. There will be intermittent lane closures and shifts. 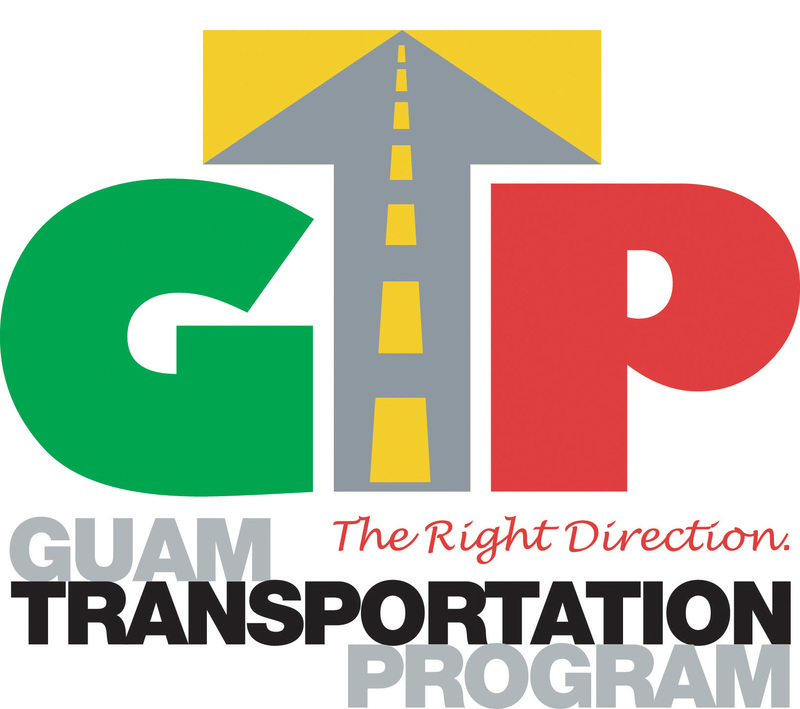 Motorists traveling south on Route 1 (Asan -Piti) are advised to drive with caution, merge to the open lanes as directed by signs and flaggers, and to expect delays. On Tuesday, 6, 2018, the DPW contractor, Hawaiian Rock Products, will be paving along southbound lanes on Route 1 from Aga Blvd. intersection in Dededo between 8:00 AM to 4:30 PM. There will be intermittent lane closures and shifts. Motorists traveling south on Route 1 from Aga Blvd. in Dededo are advised to drive with caution, merge to the open lanes as directed by signs and flaggers, and to expect longer delays. From Wednesday, November 7, 2018 through Friday, November 9, 2018, the DPW contractor, Hawaiian Rock Products, will continue road repair along southbound and northbound lanes on Route 1, Dededo and Yigo areas, between 8:00 AM to 4:30 PM. There will be intermittent lane closures and shifts. Motorists traveling on Route 1 (Dededo and Yigo areas) are advised to drive with caution, merge to the open lanes as directed by signs and flaggers, and to expect delays. The Department of Public Works (DPW) Highway Maintenance crews will continue preparing the road bed for hot mix asphalt paving starting from 8:00 AM to 5:00 PM. Motorists are advised to proceed with caution through the construction areas and to expect delays.